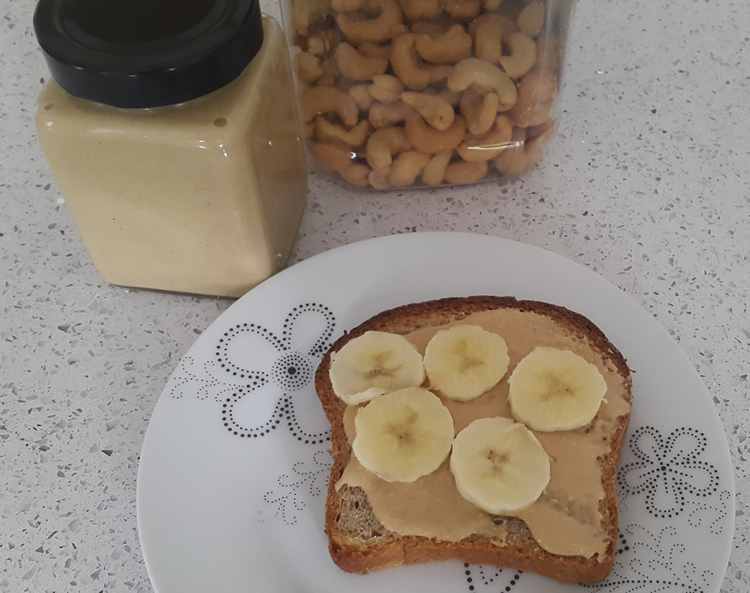 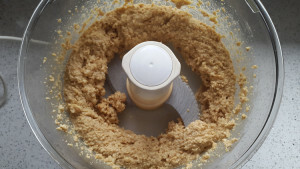 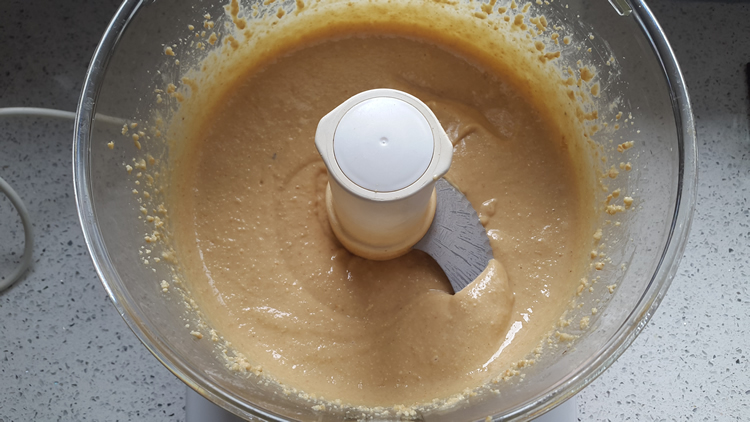 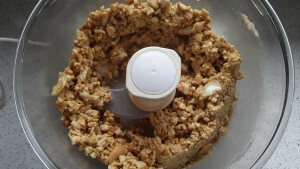 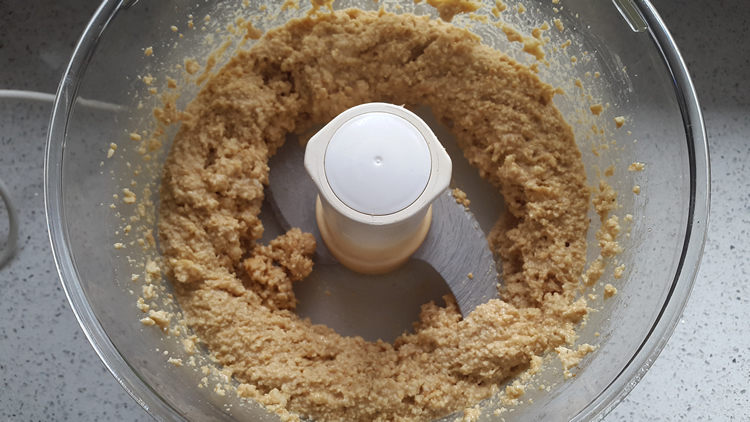 Homemade cashew butter is sooo much nicer than shop bought. 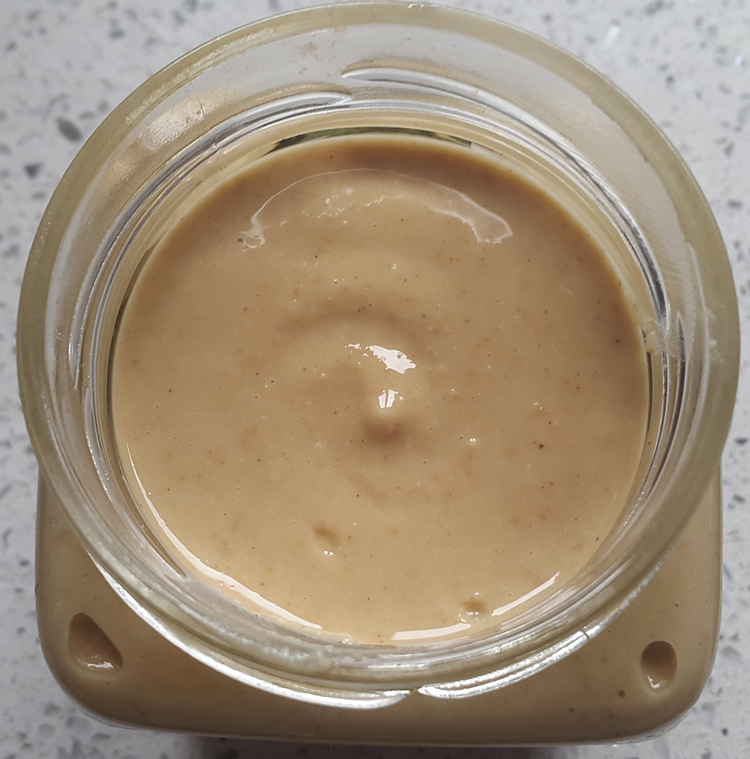 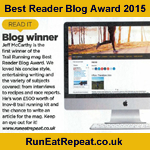 Smooth, sticky and creamy it is nirvana in a jar. Add the oil, plus optional coconut oil and ground cinnamon if wanted.